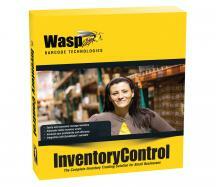 Wasp Inventory Control V7 Standard Software enables you to have full control over your inventory. 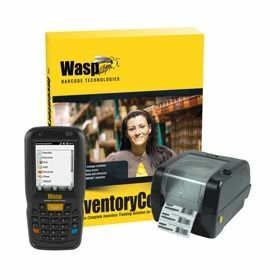 It gives small business the ability to accurately track inventory without all the fuss and complexity of an enterprise level solution. 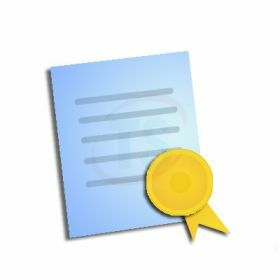 This is the complete package to track your businesses stock efficiently. 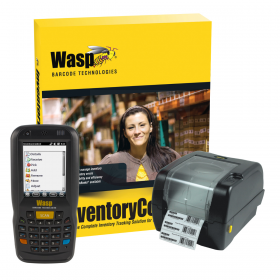 Combine the hardware's amazing processing of information with all features unlocked on Inventory Control, costly mistakes will not happen again! Take advantage of Unlimited user access! Combine it with the mobile device's 1D scanner and WPL305's great processing of information. No need to run around finding stock! 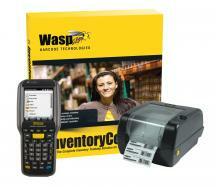 WASP InventoryCloud is a browser-based Inventory Management solution which has been designed to work with you on the go. 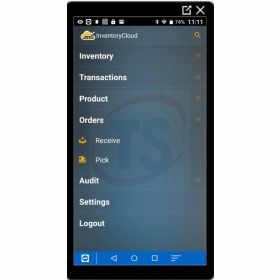 Keep track of your inventory, be notified when the stock is running low, instantly check where your Inventory is located, and make informed decisions with a diverse range of reports at your fingertips. 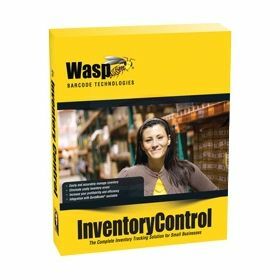 WASP InventoryCloud is a solution which can be customised to your operation, with customisable forms, field names and reports. Take advantage this Entry-Level offer! Combine it with the DT90 and WPL305's amazing processing of information; scan goods in, print their labels and away you go!